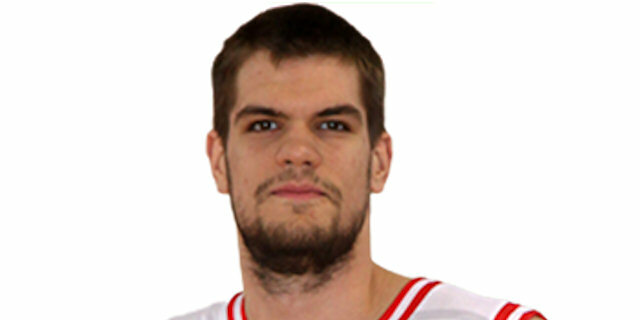 Made his debut with BK Keizarmezes Riga (Lativa) during the 2009-10 season. On January'1o moved to Italy, signed by Stella Azzurra Roma, DNB. Signed for the 2010-11 season by Pallacanestro Reggiana Reggio Emilia. Back to Italy for the 2017-18 season, signed by Aquila Basket Trento. Played at the 2011 World U-19 Champinoship.